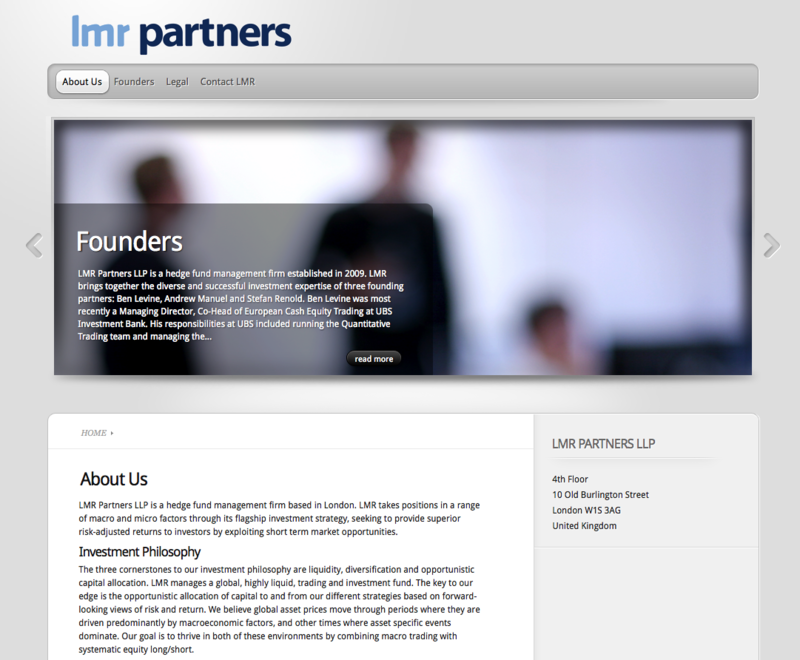 Spider Creative set up and created a new website for LMR Partners, a financial services company in Mayfair. We also did a photo shoot to ensure they had great photos in a consistent style for their home page. Visit LMR to see the site in action.